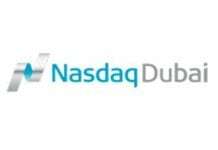 Nasdaq Dubai launches futures on Abu Dhabi National Oil Company for Distribution, ADNOC Distribution, and Emaar Malls, to enable investors to take positions on movements in the share price of the two companies in coming months. 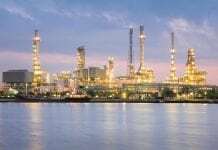 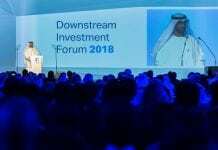 ADNOC Distribution is scheduled to list tomorrow on Abu Dhabi Securities Exchange, ADX, following an Initial Public Offering, IPO, that raised AED3.1 billion. 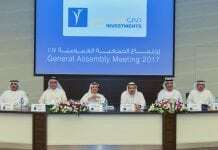 Emaar Malls listed on Dubai Financial Market, DFM, in October, 2014 after raising AED5.8 billion in its IPO. 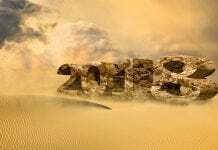 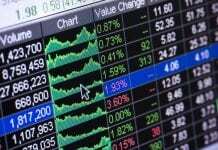 The addition of the two companies is the latest expansion of Nasdaq Dubai’s derivatives market, which will comprise single stock futures on 16 leading UAE-listed companies after opening with seven in September, 2016. 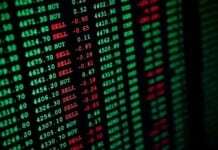 The derivatives market is attracting significant activity from investors, who make use of leverage to magnify the financial outcome of their trades. 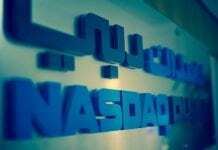 SHUAA Capital will provide market-making services on ADNOC Distribution and Emaar Malls to facilitate liquidity, as it does on all Nasdaq Dubai single stock futures.